Trim:Sunroof, Rear & Side Cameras, Bluetooth,23k Miles! 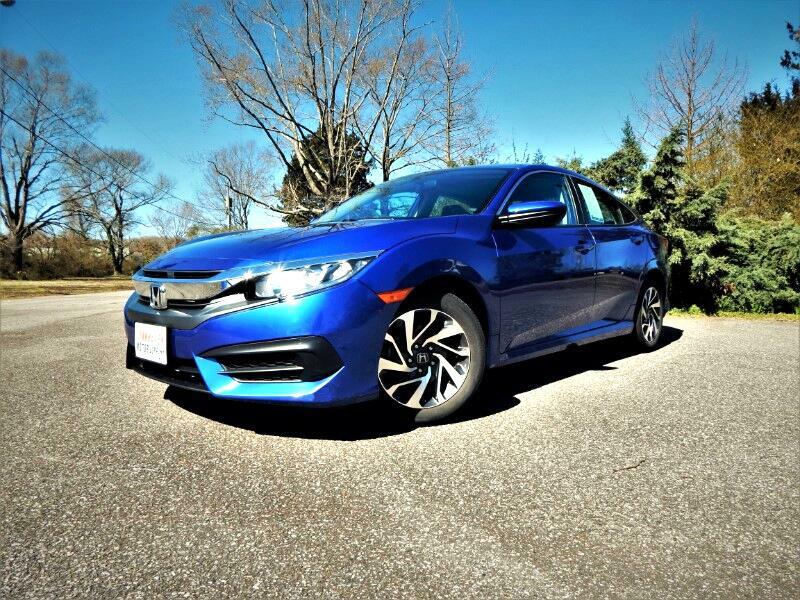 Vehicle Inquiry for 2016 Honda Civic Sunroof, Rear & Side Cameras, Bluetooth,23k Miles! Trim: Sunroof, Rear & Side Cameras, Bluetooth,23k Miles!